Electric wheelchairs do not need gasoline as they do not run on a gas powered motor. Electric wheelchairs are powered by an electric motor with a rechargeable battery. Many power wheelchairs come with a special charger to recharge the battery which usually takes from 8-10 hours to fully charge. 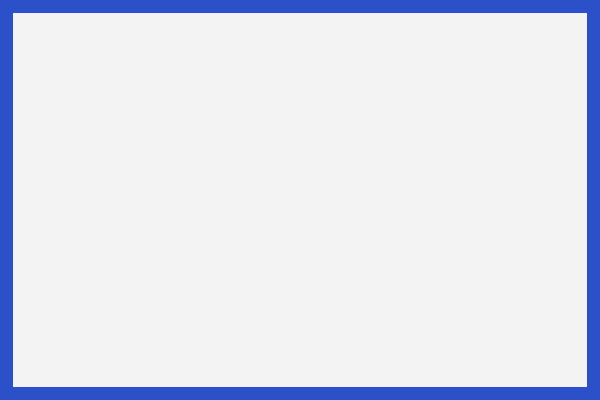 The duration of the battery life depends on the health of the battery and type. Many batteries last up to 8 hours or a distance of 10 miles on average. There are different levels of motor size and models that can last up to 10 hours of life or a range of 20 miles. Distance, speed, and weight will determine the duration of the battery’s level of power. 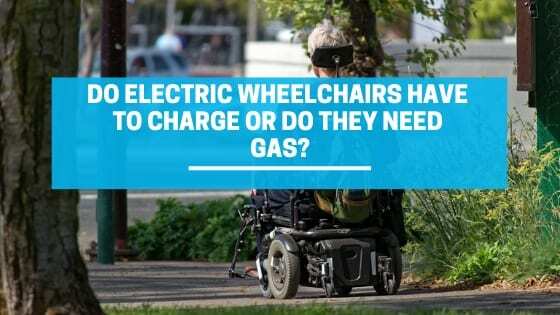 Even though electric wheelchairs don’t run on gas motors, some are design to reach speeds of up to 10 miles per hour and the average power chairs are made to reach up to 5 miles per hour. Karman offers lightweight wheelchairs that can reach speeds of 5 miles per hour, however, their main focus is manageability and comfort for the customer. The main purpose of a wheelchair is to provide people without the ability to walk with a mobility device to move around in their homes or nearby areas. Wheelchairs are made with special features to allow mobility depending on the users need. For the outdoors, the wheels are built thicker and use an inner tube so that they can help the user move over objects such as small rocks, patches of grass, or even cracks in the concrete. Inner tube wheels are able to absorb impacts better than solid rubber wheels allowing for a smoother travel to the store or locations outside of the home. In comparison to outdoor wheelchairs, electric indoor wheelchairs are easier to maneuver in tight spaces due to the smaller frame. A common misconception is that motorized wheelchairs are for outdoor use only. With the help of Karman Healthcare lightweight wheelchairs, users are able to experience the comfort and benefit from electric wheelchairs indoors to help facilitate daily tasks. The ideal image of electric wheelchairs makes many believe that it is difficult to travel around when having to transport one yet Karman Healthcare has created wheelchairs that are not only lightweight but foldable as well. This feature allow the users to travel even when there is limited space so that their transportation isn’t seen as a hassle. Thanks to Karman Healthcare research wheelchair users are able to focus on the things that matter like living life.